Google is adapting all its apps to the new style of Android 5.0 Lollipop, and some of them are already available to install. Google has begun by updating their native apps for Gmail and Google Calendar. The new versions, Gmail 5.0 and Calendar 5.0, have the apk files ready to install and are coming soon to the Play Store. Both applications offer lots of interesting features besides the obvious design change. Let’s see what the new versions of Gmail and Calendar brings to our devices. The main new feature, without any doubt, is the ability to manage different email accounts like Yahoo and Outlook directly from Gmail. We can switch accounts with a simple gesture and thus manage all our email accounts from Gmail, without requiring any third app. We will also have all the changes associated to the new design, with circular avatars and FAB (floating action button). In general, it has a much fresher and attractive appearance. You can download the new version of Gmail from the Play Store. 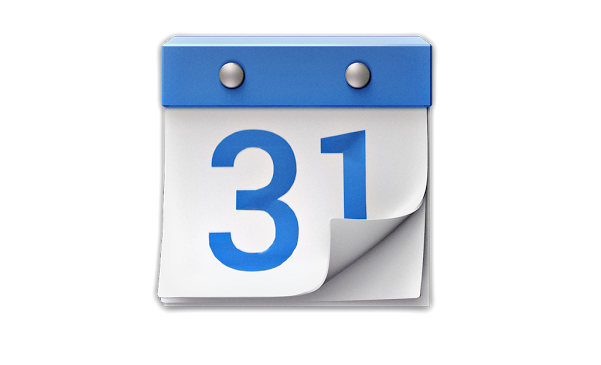 Google Calendar has also received its corresponding update. This new version of Google Calendar arrives completely renovated and adapted to the style of Android Lollipop design. In smartphones we have a vision of five days (or 7 if we put the phone in landscape mode), while in tablets we can use weekly or monthly view. With this new version, Gmail integrates Google events and reminders and elegantly combines everything by putting it in the appropriate dates. We can also display images (like a location map for a given event). Calendar 5.0 will also have a customizable desktop widget, with adjustable size, that allows us to take a quick look at the agenda of the next few days. The update is not yet available at the Google Play, but the APK file is available. You can download it from this link. Google Calendar 5.0 supports devices with Android 4.0.3 and higher.